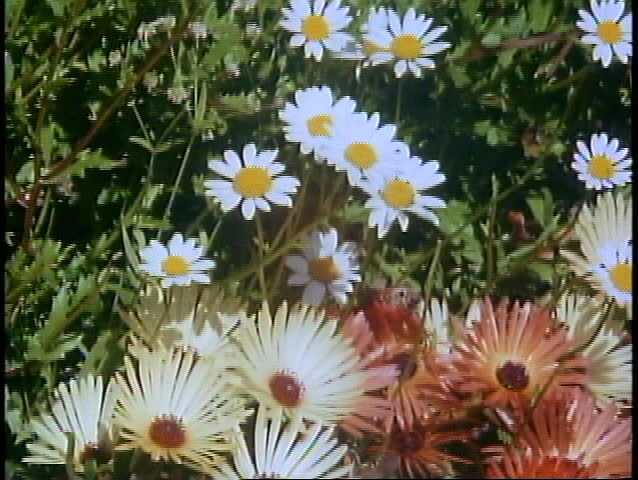 hd00:10Artificial flowers in the nature. hd00:08Bee collects honey on Michaelmas daisis (Aster novae-belgii). Bee flying in the garden of Holland. 4k00:12Colorful flowers (Aster Alpinus) at sunset.